Comment: Moved into a new home 2 years ago and need to get carpet cleaned. We have 4 rooms and a very short hallway. Oconomowoc Carpet Cleaning Services are rated 4.81 out of 5 based on 177 reviews of 5 pros. 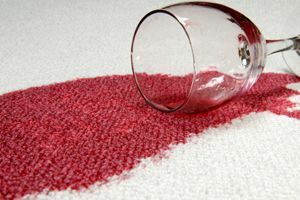 Not Looking for Carpet & Upholstery Cleaning Contractors in Oconomowoc, WI?